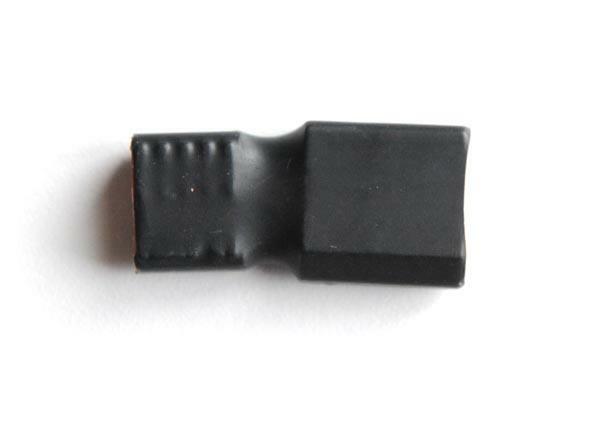 This adapter will convert a T-Connector equipped battery to an HXT 4mm for use with an HXT 4mm equipped ESC or Charge lead. 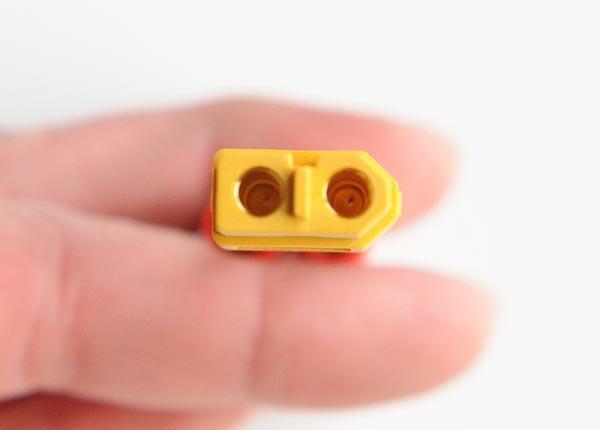 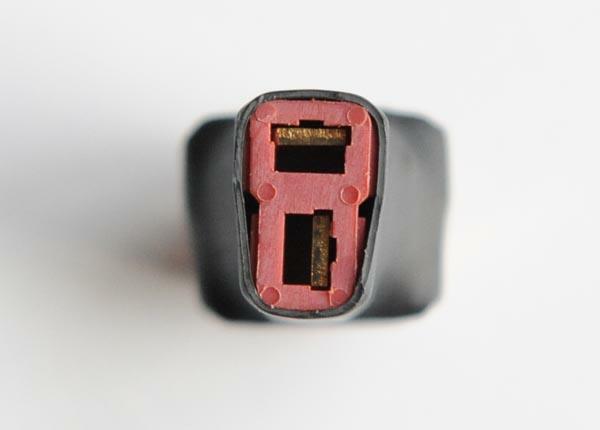 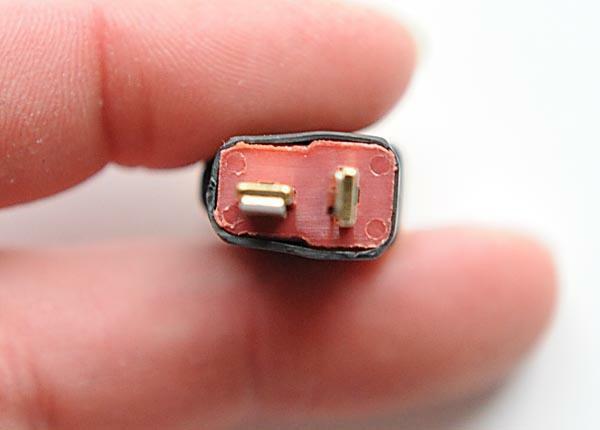 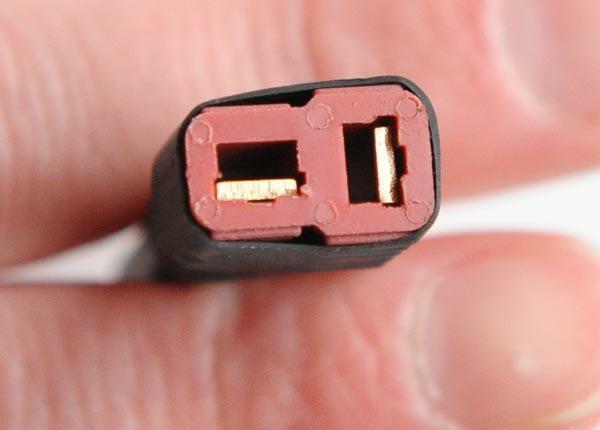 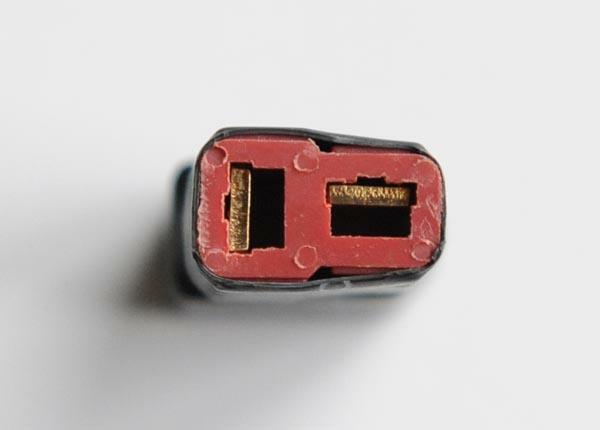 This adapter will convert an HXT 4mm equipped battery to a T-Connector for use with a T-Connector equipped ESC or Charge lead. 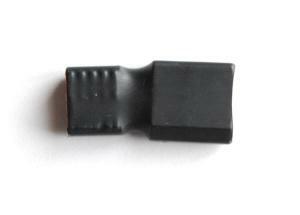 This adapter will convert an HXT 4mm equipped battery to an XT60 for use with an XT60 equipped ESC or Charge lead. 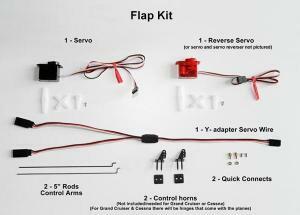 You can choose to install the flap kit yourself or have us install it. 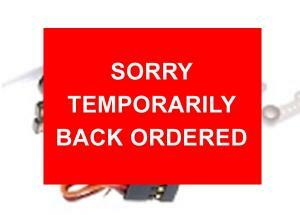 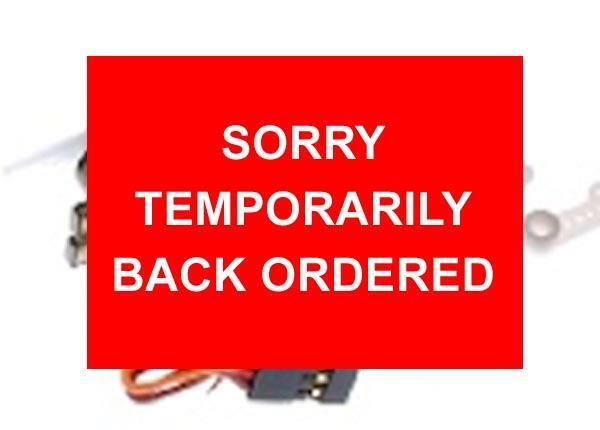 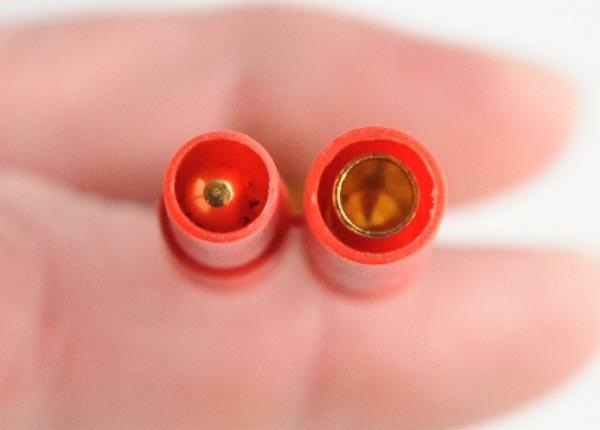 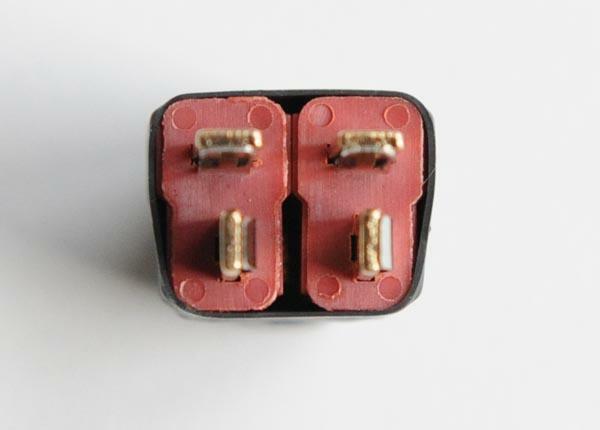 JST PLUGS - (2 pcs, 1 male, 1 female) use to connect Lipo Battery to FMS 800mm Warbirds. 2-Plug XT60 adapter to connect two batteries IN SERIES. 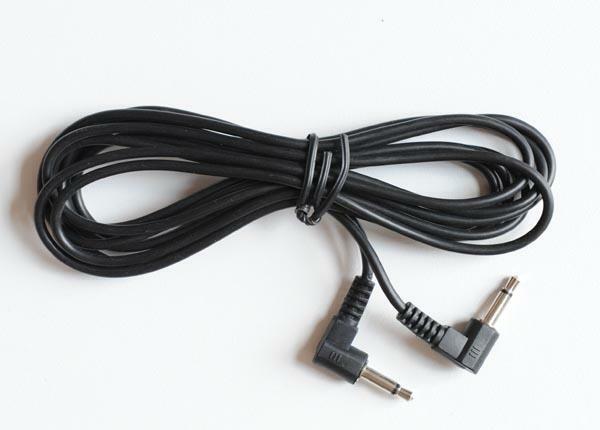 Buddy Box Adapter Cord (6 foot cable). 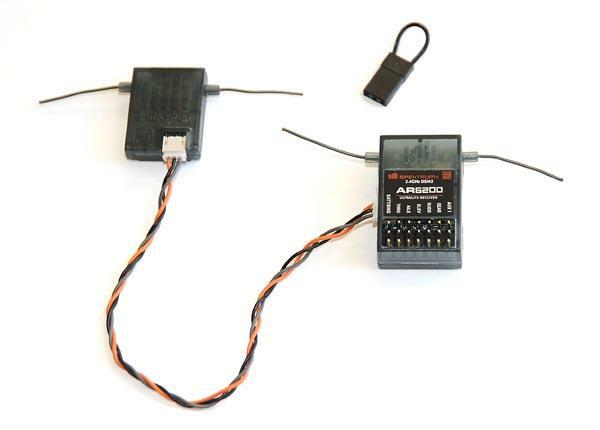 Connect your radio transmitter to your buddy's and create your own buddy box system. 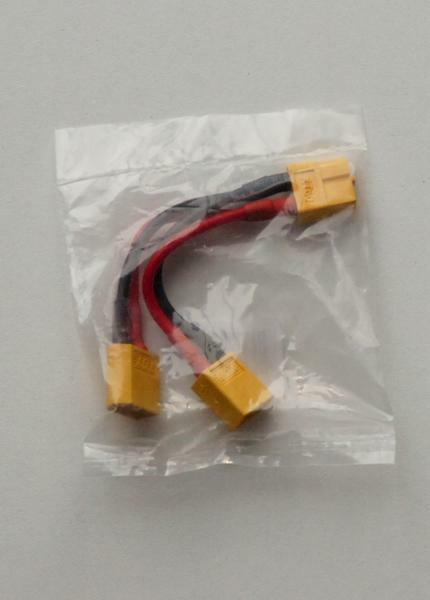 PLUG ADAPTER - Banana (HXT 4mm) plug to XT-60 - Make your RC plane and Lipo Battery compatible any time with this convenient plug adapter. 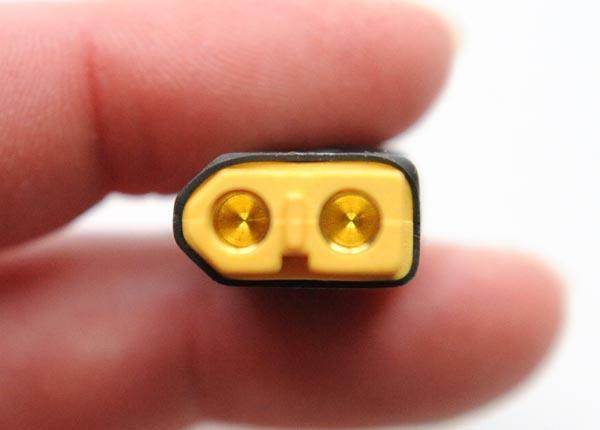 Male (yellow) XT-60 connects to female (yellow) XT-60 battery plug. 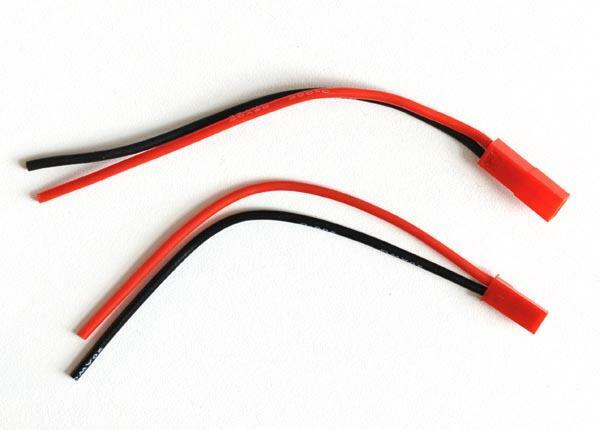 Red Banana plug connects to RC plane. Perfect for most Dynam planes. 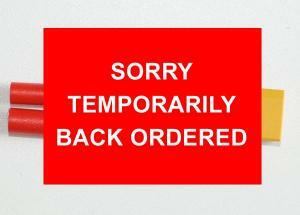 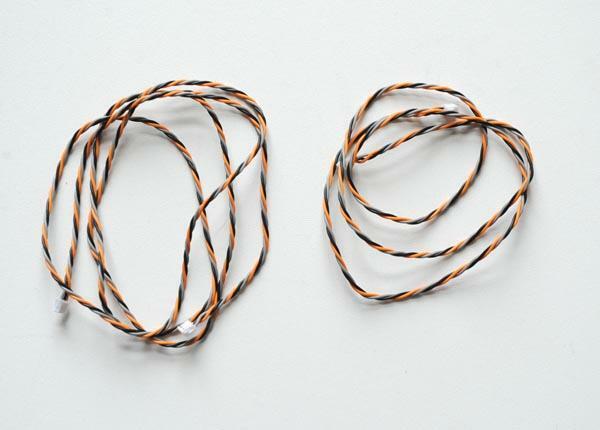 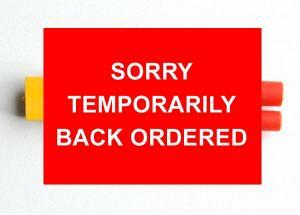 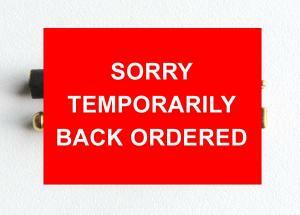 Extension wires for Orange Rx range extenders. 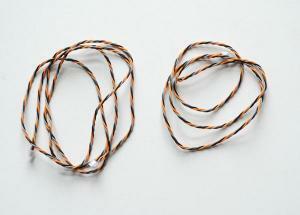 2 pieces -- one 24" and one 36" wire. 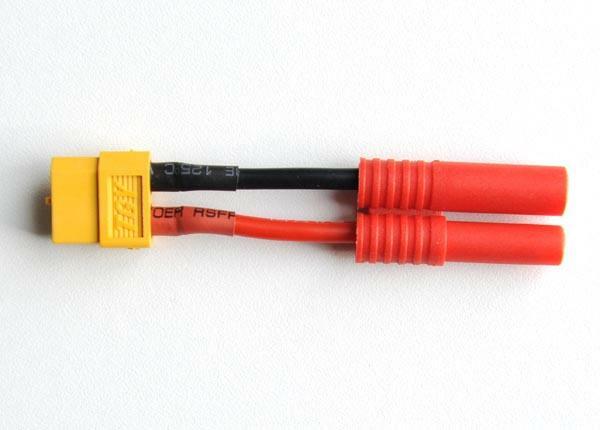 Fits all Orange Rx receivers that have plugs for extenders. 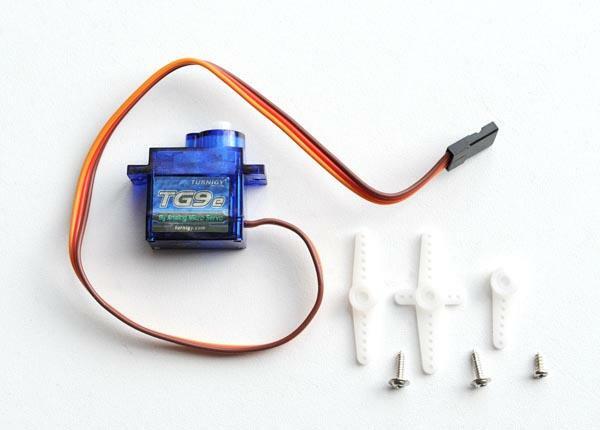 Turnigy TG9E Servo - 9 gram - comparable to Dynam 9g Servo. 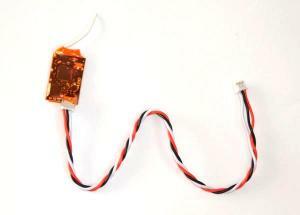 9g servo with arms, screw and JST servo plug. THIS KIT FITS MOST PLANES UP TO 1600mm WING SPAN. The Spektrum AR6200 2.4 GHz DSM2 Microlite 6-Channel Receiver is a great solution for all model aircraft requiring full range up to six channels. 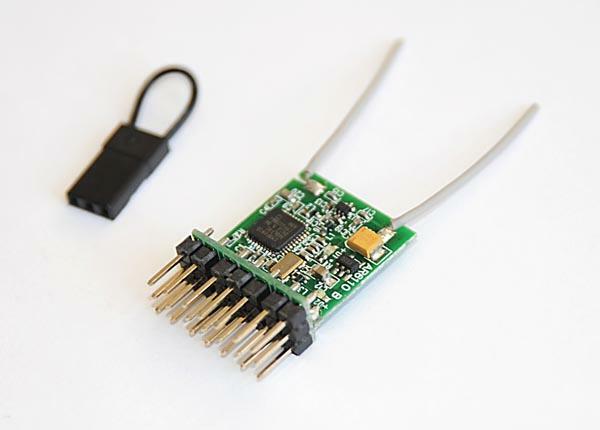 This DuaLink receiver simultaneously gathers information from two receivers that is processed by patent pending Spektrum software that combines it to form the most vivid picture of an RF signal. 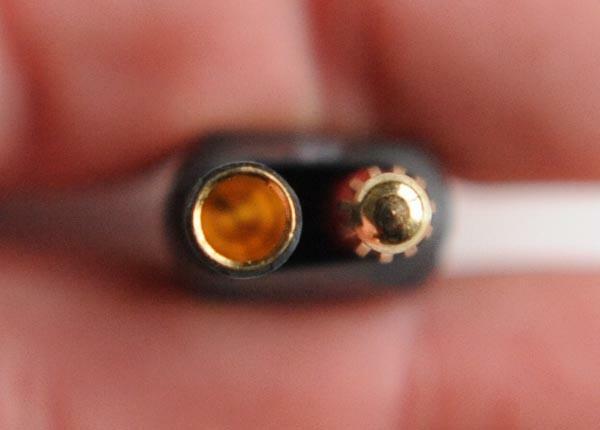 This dual path redundancy, plus the fact each of the two receivers is located in a slightly different location, exposes each to a different RF environment and creates a bulletproof RF link in all conditions. 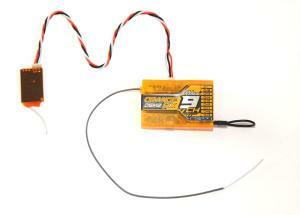 Orange RX (Spektrum AR6110e equivalent) 2.4 GHz DSM2 Microlite 6-Channel Receiver End-Pin. 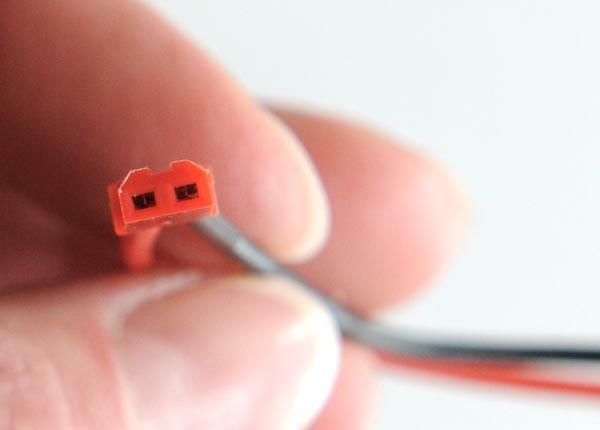 2.4 GHz DSM2 Technology gets even smaller with the Spektrum equivalent AR611oe 6-channel DSM2 Microlite receiver with end pins. 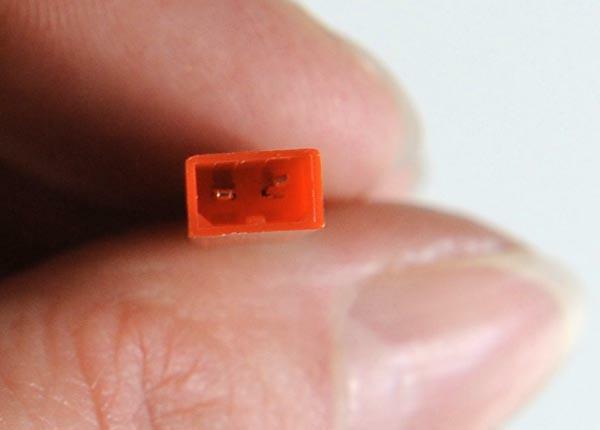 Use for small airframes.It weighs less than 4.3 grams, making it a light 6-channel aircraft receiver option. 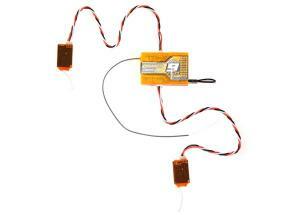 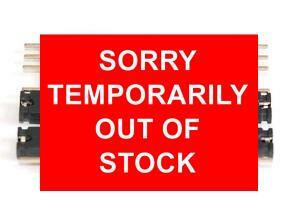 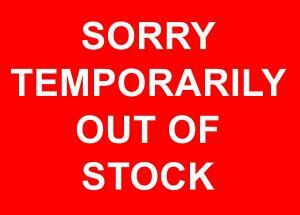 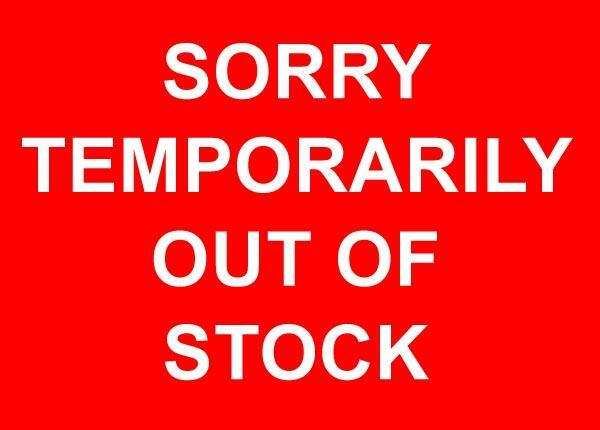 This receiver is compatible with all aircraft, DSM2 radios and module systems. 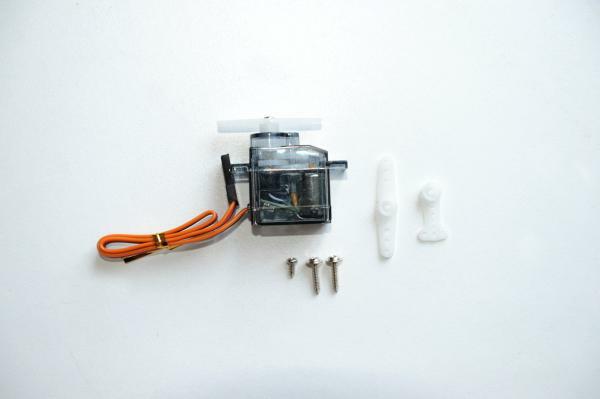 It is designed for parkflyer use only. 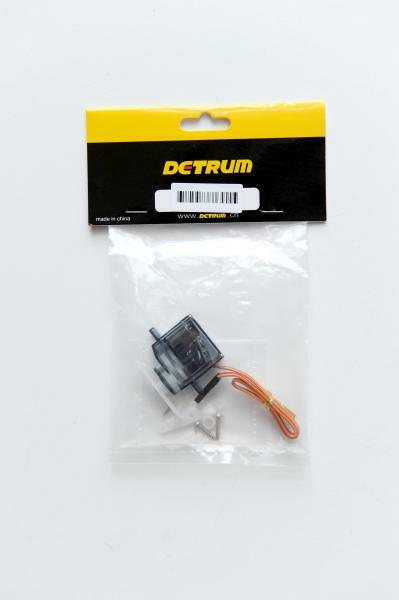 Spektrum AR6100 DSM2 Microlite 6-Channel Receiver. 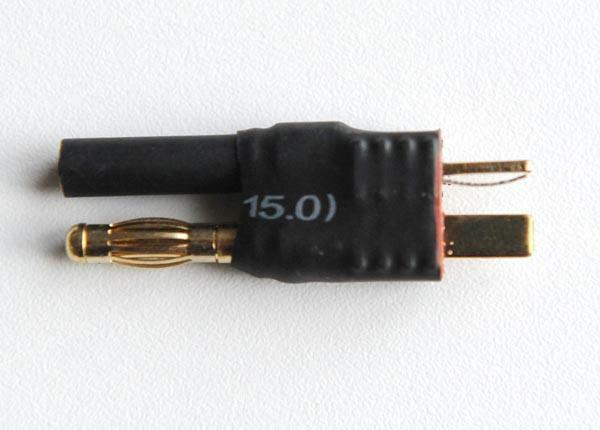 Small and light weight, this is an ideal receiver for many RC foamies. It is only compatible with DSM2 aircraft radio and module systems. 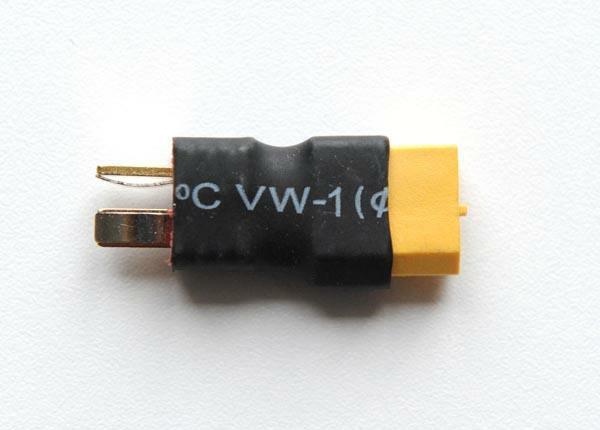 This baby has a wide input range so that it can operate with 3.5 to 9 volt electrical systems. Orange Rx R910 Spektrum DSM2 9 Channel Receiver for use with Spektrum Transmitters WITH DUAL Range Extenders - expand your flight area. 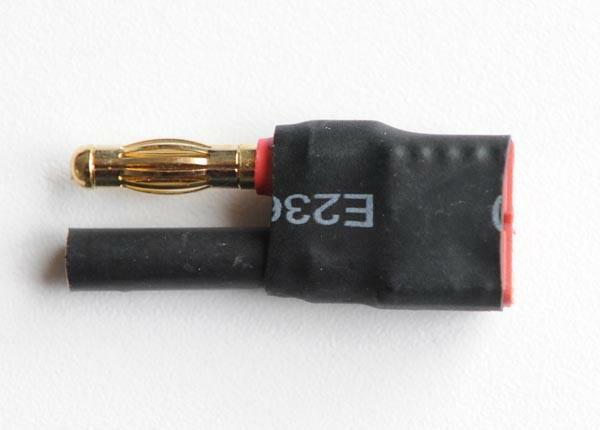 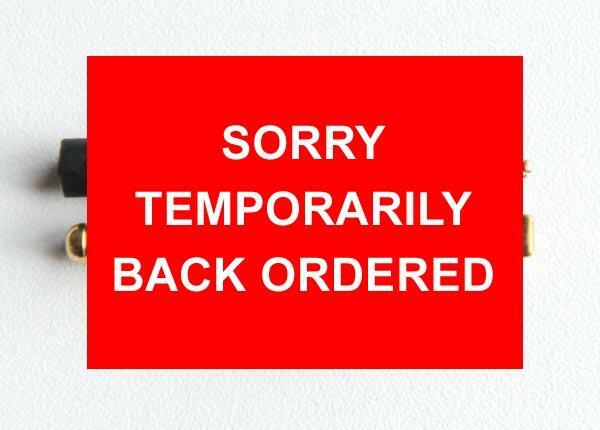 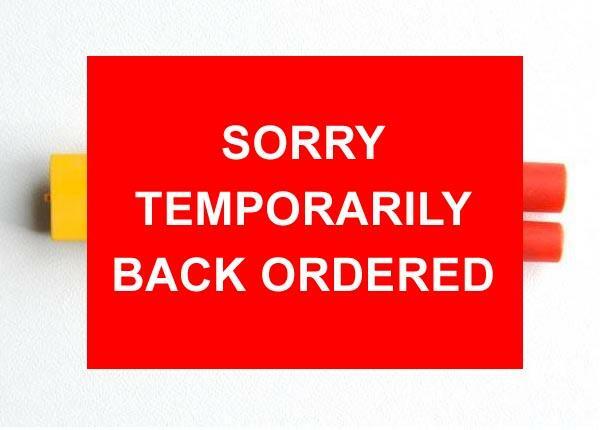 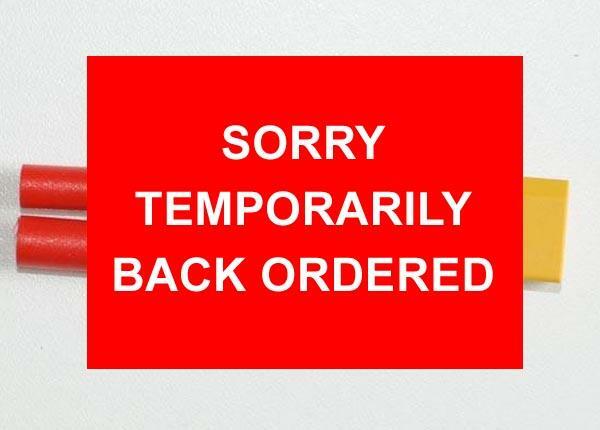 Note: This 9 channel receiver can only accept ONE (1) or TWO (2) Range Extender(s). 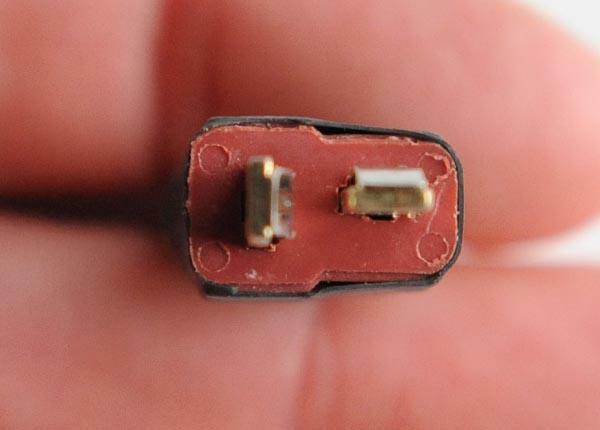 There are 1" long white antennas on the range extenders that are difficult to see in the photograph. 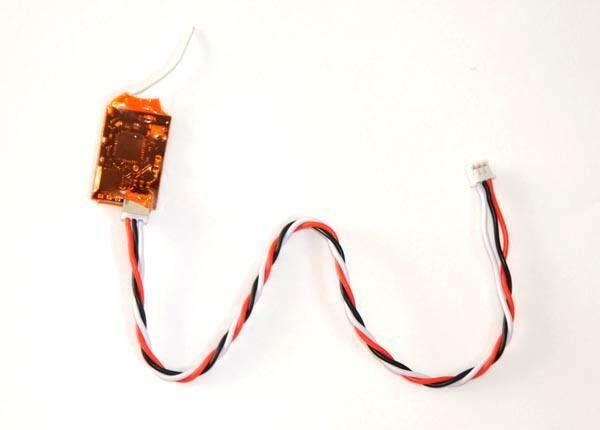 Orange Rx R910 Spektrum DSM2 9 Channel Receiver for use with Spektrum Transmitters WITH 1 Range Extender - expand your flight area. 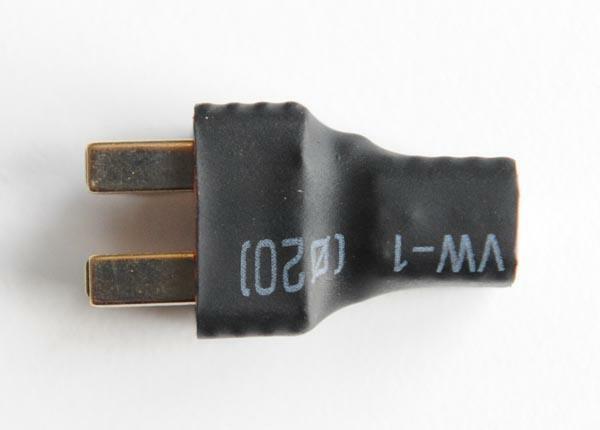 Note: This 9 channel receiver can only accept ONE (1) or TWO (2) Range Extender(s). 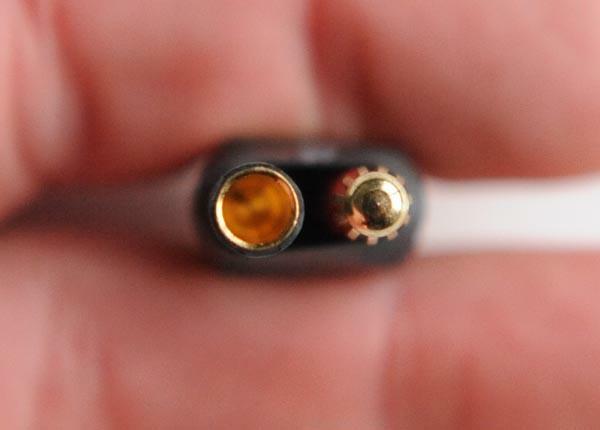 There are 1" long white antennas on the range extenders that are difficult to see in the photograph. 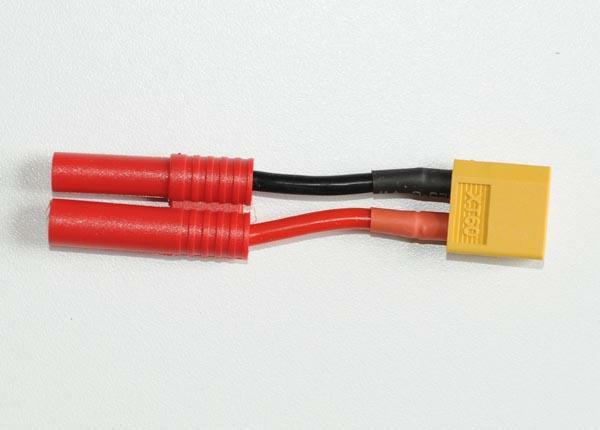 Orange Rx DSM2 Range Extender for use with 6 or 9 channel Orange RX DSM2 Receivers (Use receivers with Spektrum transmitters). 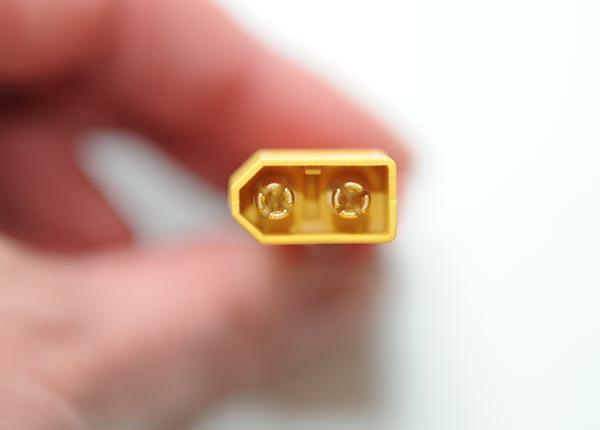 Note: There are 1" long white antennas on the range extenders that are difficult to see in the photograph. 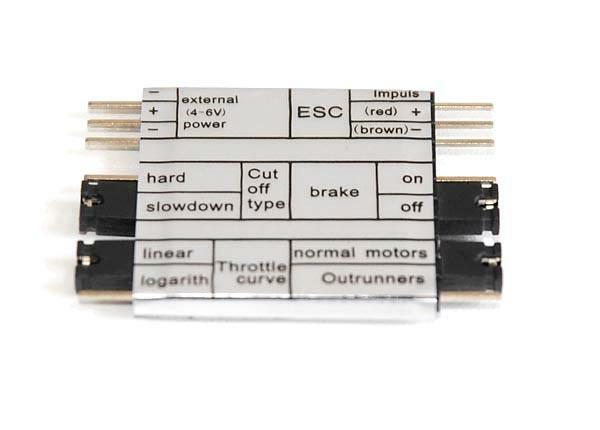 Dynam Quick Controller - Small metal parts that hook control rods to the control horns. 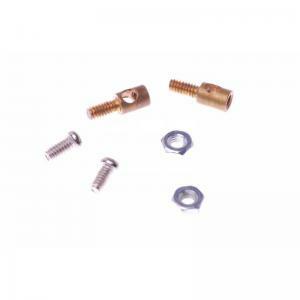 Use in place of a clevis. Universal - good for any plane that takes a speed controller. 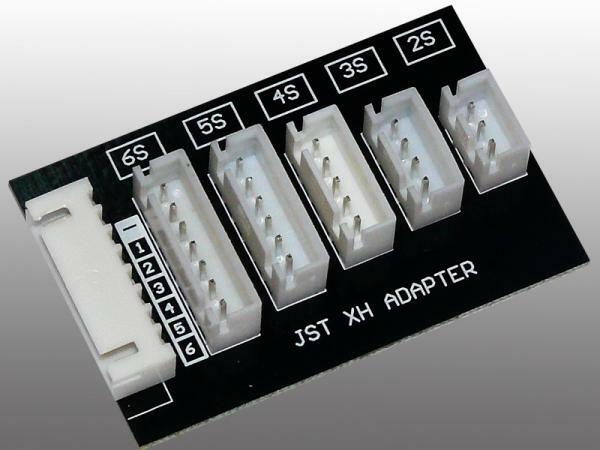 Dynam JST/XH Balance Adapter Board. 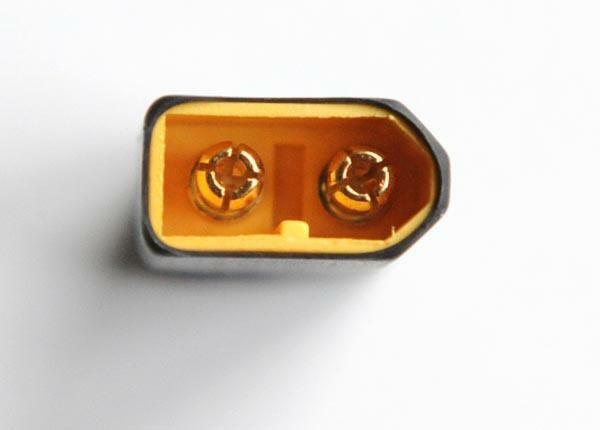 Use with batteries with JST-XH type balance connectors.